Hey everyone! I've been incredibly slack at blogging this week and it's made me so very sad! I worked 6 days in a row with hardly any free time to myself. Then I had to deal with this creep which also managed to take up even more of my free time when I had to report him to the police. Then on Friday he turned up at my second workplace, no one is too sure whether it's a coincidence or not. I don't want to know. Moving on I hope to actually do some blogging now and in the coming weeks. As well as being back on schedule of Monday, Wednesday & Friday. With an occasional Saturday post. Bash from "Hey Bash" was lovely enough to tag me in this Blogger Interview Series, and I don't tend to do tags any more, but I've been so distracted lately that I thought this post can help get me back on track. Here we go! So one day I stumbled onto an amazing blog "A Beautiful Mess" and I was hooked. Absolutely smitten. How can I be a part of this world? I started my creating my very own tumblr, "Nifty & Crafty" that posted and credited all of the cool DIY, crafts and articles from sweet blogs around the net. My very own DIY blog, sort of. I started creating my own posts thrown in there as well. I'm not very DIY savvy, but I tried my best. One of my fellow DIY tumblrs, started her own blogspot and I decided to follow suit and make the leap. 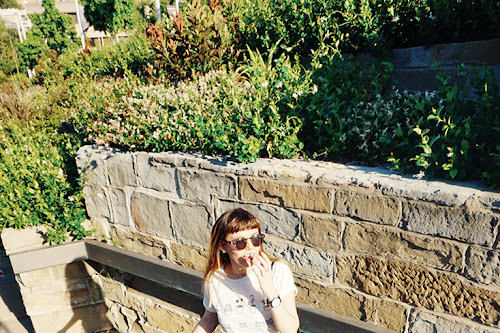 Once I broadened my horizons and realised I could blog about more than just DIY. (Which I sucked at) everything sort of leapt into focus, there I was, a blogger! Network! Oh my lord, I regret not networking at the beginning so much. What on earth was I doing. My blog will be 2 years old in, February 2016 and I still feel like I am so far behind other bloggers who have been blogging for the same amount of time because I wasn't networking or putting myself out there! Secondly, quality over quantity. You may think you need to post all the time when you first start out to gain a lot of followers. But you might just end up posting crap. So it's not worth it. I honestly would love to just see more opportunities for bloggers in Australia, especially those in regional Australia. 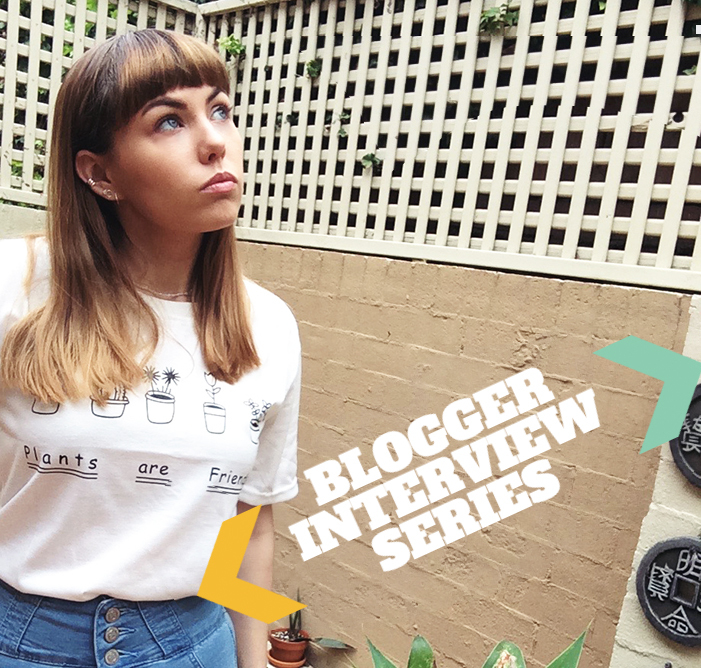 I could travel 2 hours south to Sydney for blogging events, and I would love to. But frankly I just don't have the time. My dream campaign would be anything surrounding my favourite brands, any brands that I am incredibly passionate about would be amazing to write for! Lots of fashion designers preferably. But that's not going to happen unless I put more effort into a fashion side of the blog. 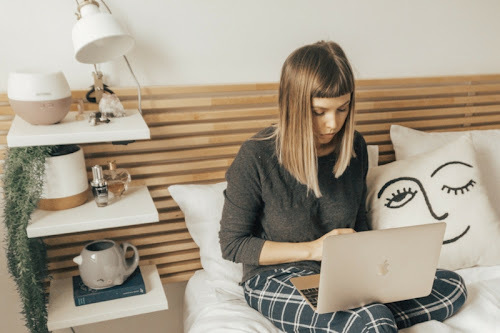 The niche or overall theme of my blog, i think is lifestyle, and I chose this theme as it is very broad and allows me to write about a variety of topics, with them all falling under the lifestyle category. Interior design and my home life is very important to me, but I am also very fashion conscious and love reading about beauty and trying new makeup products. In the future I would love to add more fashion posts in, especially seeing as I have a job where I can get dressed up in cute outfits, so turning those into outfit posts would be amazing. I have already started working with more companies, but I would like to continue doing so, and improving my photography skills as well. Basically I want to continue to improve my blog! I would love to pretend I don't care, as does everybody but ranks are an important part of any bloggers lifestyle. Measuring overall ranking is pretty hard as your loyal blog readers can follow you on a large variety of sources. I mostly tend to view bloglovin followers as well as daily pageviews. Bloglovin' also has an overall ranking for your section, mine is under "Lifestyle Blogs". I don't think my rank is that bad seeing as I only have a bit over 400 followers, compared to the thousands and thousands that other lifestyle blogs have. Maybe one day I can reach for the stars! You don't have to do this tag of course, but it was pretty fun and short. So here are 5 lucky ladies. Also feel free to do this interview even if you haven't been tagged! It's fun! Ooh, thank you for the tag, Tegan! 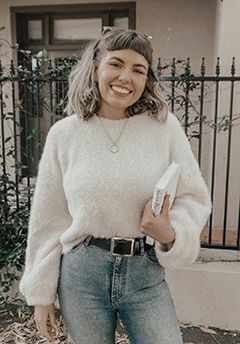 I think it'll be great to see more fashion posts on this blog, seeing as how you've got a pretty cool one from what I gather on social media; I can't wait for you to start expanding that on Permanent Procrastination! Two years? Wow! That's a pretty long stretch of time, so congrats to you for that. As someone who is relatively new to this blogging thing (I say relatively but it's been four months, really), I do believe that starting the blog on the right foot with networking has been nothing short of incredible, so that's something I definitely I agree with! Good read,giving more opportunities for bloggers is such a great idea! Yay! I'm so happy you did the tag! Thank you so much for doing it!